July came and went in a flurry of activities, including lots of training opportunities for our team. They came back full of innovative ideas for moving us closer to our vision for a drug-free generation. This month finds us focused on a cause that’s extremely personal to me. August 31st is International Overdose Awareness Day and DPR will host a special event to remember those we have lost. I lost my only nephew, Scott, in 2005. Thanks to Greater St. James Temple A.M.E. Church for hosting our event and to our DEA colleagues for their support. It’s also time for back to school so don’t forget to talk to your kids about alcohol and other drugs. You can find resources to help you on our website. You can also join us as a volunteer at one of our back to school rallies this weekend where we’ll share resources with close to 10,000 youth! 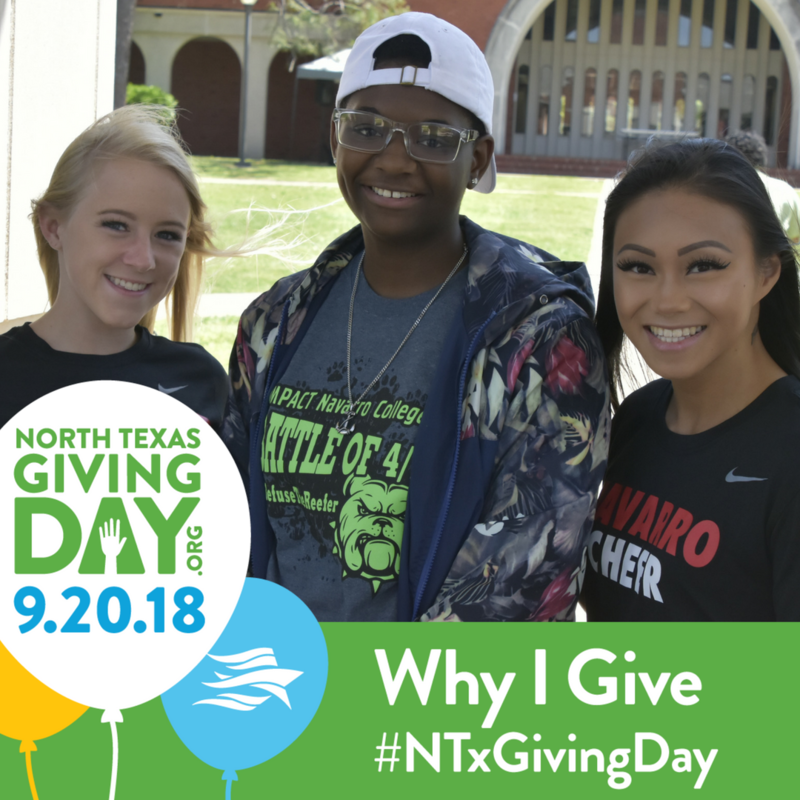 Next month is North Texas Giving Day (9/20/18) and we would love your support. We are so grateful for the generosity of our donors and this year all donations to DPR (up to $10,000) will be matched by the Webb Family Foundation. As always, please reach out if there’s anything we can do for you. Thanks for your support!